Gillian Blake of New Forest Equine and Canine has twenty years of experience of working with riding stable ponies to top eventers. She is a fully qualified human/equine and canine therapist. 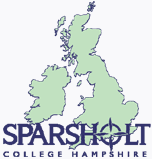 PhysioPod UK Limited are delighted to announce that Gillian will be holding a trade stand at the prestigious Sparsholt Festival of Dressage and will offer DEEP OSCILLATION® equine massage/horse owner treatments and demonstrations. Booking information for massage is provided in the Riders Information Pack received on arrival together with details of the demonstration timings. See contact details below. Information on DEEP OSCILLATION® will be available on stand. The event is free to spectators. 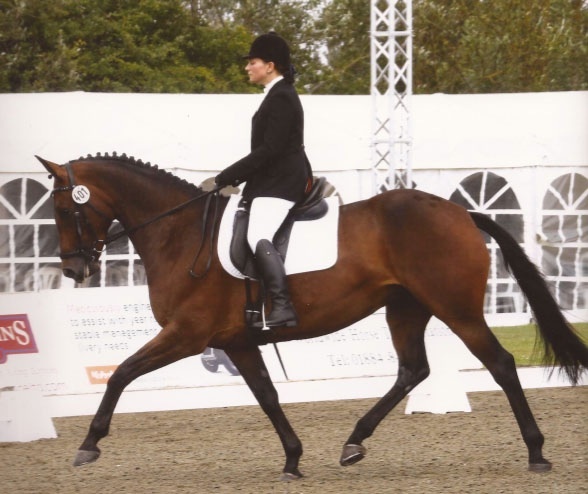 British Dressage classes range from Prelim to Grand Prix with several special categories. The Medium Elite (Pro-Am) is in aid of the Wilton Riding for the Disabled whose facilities bring joy, motivation, confidence and physical exercise into the lives of local people with disabilities, including many with learning disabilities. They provide purpose built indoor and outdoor arenas and riders are able to go on short rides through woods and fields. Special Prizes include: Highest % of the Festival - The professional rider achieving the highest % during the festival (music or non music class unaffilliated or non affiliated) will win a prize of two 8ft x 4ft Ready to Install Arena Mirrors from Mirrors for Training who will also have a trade stand at the event. Refreshments available throughout and some very interesting trade stands include: Jax Designs from Jacke Mathieson, an English designer whose designs are now worn by many of sport's leading contenders, Horsefair providing alternative and unique natural healthcare feed products and Pro-equine a natural range of herbal products for horses and dogs.